The naval mutiny of 1797 is the most astonishing recorded in British history; astonishing by its management rather than by its results, for other mutinies had been successful. Though it shook the country from end to end, it was largely ordered with rigid discipline, a respect for officers and an unswerving loyalty to the King. Moreover, it was so rationally grounded that it not only achieved its immediate end, the betterment of the sailor's lot, but also began a new and lasting epoch in naval administration. Here are familiar names: the aged hero Lord Howe, the indecisive Lord Bridport, the giant Admiral Duncan who held a mutineer over the side of his ship until the wretch admitted his error, the ever unpopular Captain Bligh, and less familiar figures such as Richard Parker, who led the mutiny at the Nore and paid for his insurrection at the end of a rope. This fascinating account will appeal to all who love Horatio Hornblower, Jack Aubrey and other fictional heroes of the era. The Supermarine Swift was rushed into surface with the RAF during 1954 to become Britain's first second-generation jet fighter.In this role it was not deemed a success and has been burdened with a bad reputation since that time.It was eventually replaced by the famous Hawker Hunter that had been extensively delayed because of teething troubles. A little too "Tally Ho"
This book is recognised amongst the aviation cognoscenti as something special.So it was that I started reading the book filled with great expectations - you can consider me disappointed.Nigel Walpole makes a fair stab at describing the Swift's early life and the the section on test flying is really rather good, but as soon as we get into the service life of the FR.5 and the antics of Nos. 2 & 59 squadrons, the book quickly turns into a back slapping tale of how much 1950's RAF jet pilots like to drink and behave like public school twits.Nigel never seemed to tire of telling stories of heavy drinking which ended with the line "of course no one remembered anything the next day" ha, ha, ha, ho, ho. Didn't someone say this was an aircraft book.I expected something a lot closer to the Pilot's Notes on the Swift, not some juvenile skit about pilots getting drunk and acting like idiots.If this was how unprofessional our pilots were in the 1950s, thank god we never went to war, it would have been a shambles. Swift Justice, by Nigel Walpole. Formed as a light bomber unit of the Auxiliary Air Force in October 1925, it was at the height of the Battle of Britain that the CO of RAF Hornchurch, Group Captain 'Boy' Bouchier described 603 as 'perhaps the greatest squadron of them all'. And indeed, the Squadron has enjoyed prestigious and distinguished service second to none. 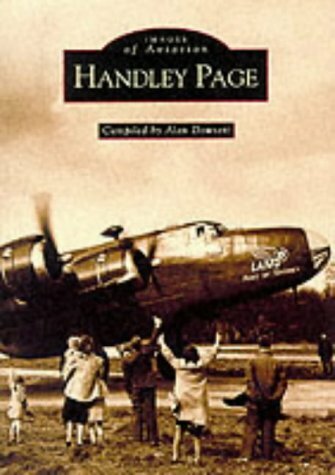 This extensive history details the 603 story through the early years with its colorful characters, through the Phoney War and into the Battle of Britain. Here pen portraits and narrative tell of acts of incredible bravery, heroism and loyalty to the cause by pilots and ground crew alike. 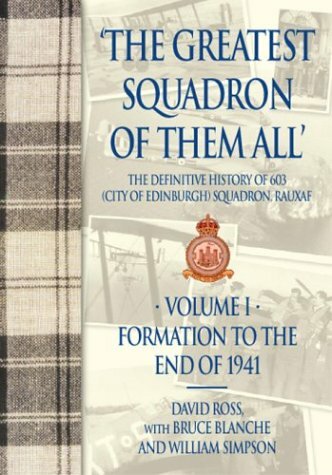 Following the Battle, the reader is led through 1941 and on to 603's part in the siege of Malta, through the anti-shipping strikes by the Beaufighters of the unit, to its return to England for re-equipping with Spitfires for operations in support of bombers and against V2 launch sites. Postwar 603 was returned to Auxiliary status, re-equipped again with Spitfires and then Vampire jets prior to disbandment in 1957. Re-formed in 1999, the story ends with the Squadron's duties in the modern day air force. The team of authors comprises the most knowledgeable historians on the subject who between them have compiled the most comprehensive collection of documents and photographs, the selection of which, throughout the two volumes, is marvelous and unique. The de Havilland Aircraft Company was founded in 1920, but had its origins with the first steps in biplane design made by Geoffrey de Havilland, who in 1908 left his job with the Motor Omnibus Construction Company to embark on a career as an aeroplane designer. During the First World War, his D.H. 4 bomber design was supplied in hundreds to both the Royal Flying Corps and the United StatesArmy Air Service. A D.H.4 variant was also the first aeroplane to provide a passenger service, between Paris and London. The tradition built on the reputation of de Havilland's work during the First World War, also provided the foundation for some of the most popular aircraft for civil and military aviationthe D.H.60 G Gipsy Moth, the D.H.71 Tiger Moth, the D.H.98 Mosquito light bomber, and the D.H.106 Comet are all storied names in the history of British aviation. 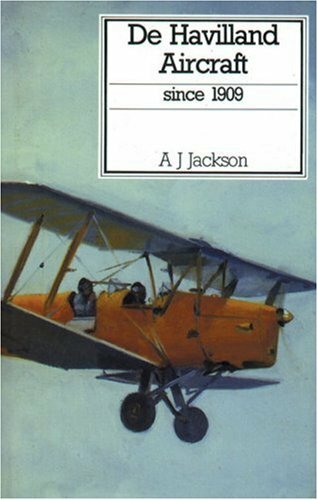 The story that unfolds in these pages also includes the tragic death of Geoffrey de Havilland's son, Geoffrey Jr., a test pilot killed flying the De Havilland D.H.108. 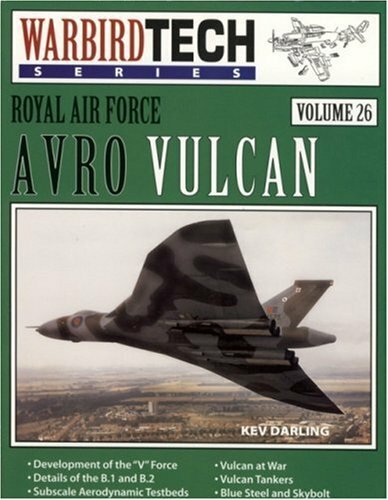 I have been pleased with Warbird Tech series overall, this book is no exception. 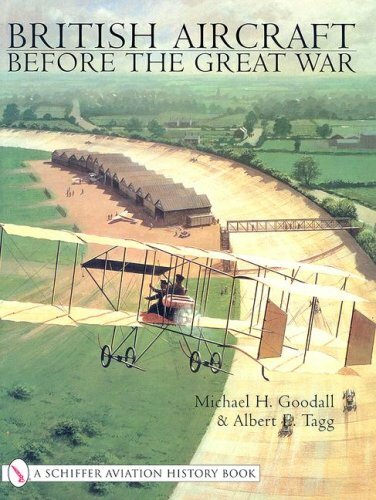 A nice niche - not just a photo book for modelers, not a dull, overly detailed description of every nuance in the history of the planes at great expense to the reader. Kev Darling writes in an easy, enjoyable style. The post WWII bomber development is covered, creation of the prototypes, testing, production & varients. Good clear line drawings & captions are interesting & informative. 7 photos are in color - it's not Detail & Scale level of photos, but for its size & price, I would definately recommend this book. Interesting, informative & affordable. Steve Pace is not a co-author of this book. 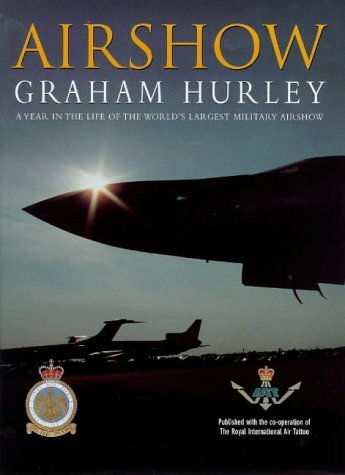 This is a unique insider's account of how the world's best combat aircraft, best pilots, international big business, and 200,000 people are bought together for the world's biggest military airshow. Graham Hurley has been responsible for choreographing and coordinating the air displays that are the centrepiece of the event, including a simultaneous fly-past of aircraft from the 80-year history of the Royal Air Force, and an aerobatic display by the Red Arrows. This digital document is an article from Defense Transportation Journal, published by Thomson Gale on August 1, 2004. The length of the article is 1579 words. The page length shown above is based on a typical 300-word page. The article is delivered in HTML format and is available in your Amazon.com Digital Locker immediately after purchase. You can view it with any web browser. I enjoyed reading this book very much, it has a wealth of information on the development and history of the Churchill, an abundance of photos and quite a few amusing anecdotes. Particularly valuable are the copies of original plans and diagrams. 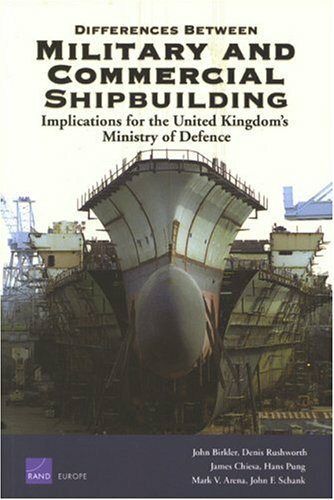 The one criticism I have of this book is that for those interested in the harder technical and production detail what has been included has been scattered through the book in the text, inclusion of appendices like those in the Jentz books on German tanks would have been valuable - collating that data in one spot. Mr Churchill's Tank - The British Infantry Tank Mk IV by David Fletcher 210 pages, large format hardback, fully illustrated. Bee Beamont has deservedly won the reputation of being one of Britain's greatest pilots. 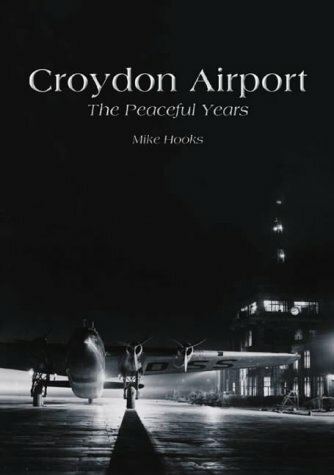 This book includes his reminiscences and observations of forty years flying at the leading edge of high-speed flight. At the age of twenty-two Bee commanded No 609 Squadron equipped with the Hawker Typhoon. In 1944 he formed No 150 Wing, equipped with the Hawker Tempest fighter. In the final months of WWII a new design team was set up at English Electric to create the first British jet bomber. Bee, as Chief Test Pilot, was the first man to fly the Canberra through all stages of its development. Then Britain's first and only supersonic fighter, the Lightening, appeared on the scene. Bee soon found himself at Mach 2 exploring the boundaries of space. 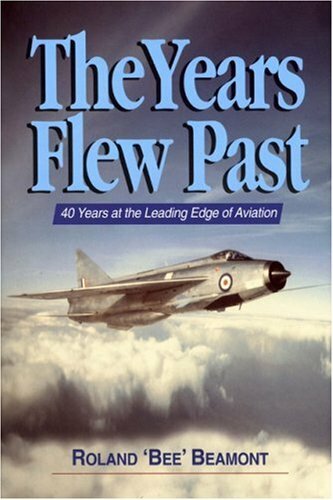 This book also includes some of his remarkable experiences test-flying the TSr 2. From 1965 to 1978, Bee became heavily involved with the design, manufacture and introduction of the Panavia Tornado. 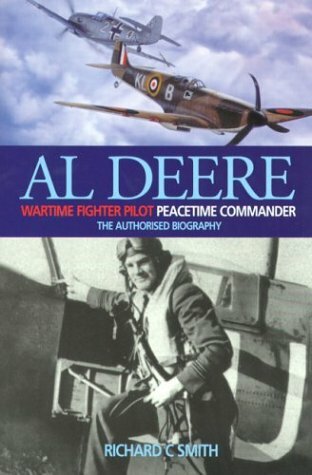 After having joined the RAF in 1937, New Zealander Al Deere was in the thick of action right from the start of the war, serving with great distinction over France and Dunkirk in May and June of 1940 against the dreaded Messerschmitts. After surviving a crash-landing during a head-on attack he helped defend London and the south-east during the Battle of Britain effecting numerous escapes in tight combat situations. He went on, variously, to command a flight in 602 Squadron, to lecture in America, to command RAF Kenley, Biggin Hill and then to lead the 145 French Wing in France before becoming Wing Commander, Plans with 84 Group. Post-war saw him take up many more significant postings including commander of North Weald, and Aide de Camp to HM the Queen. If it could be said that he 'had a good war', he enjoyed an even better peace. Richard Smith has had the full co-operation of family, friends and colleagues in researching the source material to write the biography of this fascinating and exceptional man. 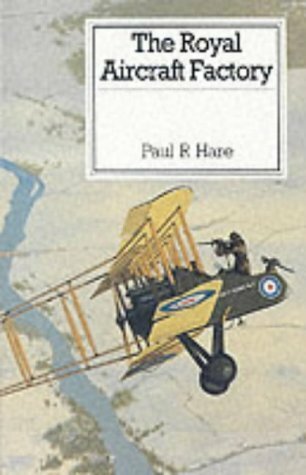 The book also includes many of Deere's letters and papers on the tactics and strategy of combat, and his hitherto unpublished story entitled 'Escape'. 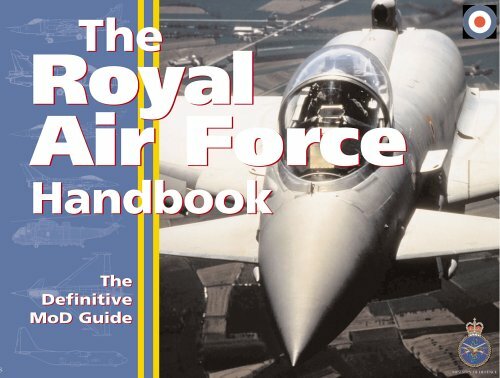 With a 20-page section of photographs, and appendices and original documentary material, every enthusiast of military aviation will welcome this addition to their library. Following the end of WWII, Britain developed and maintained a huge fleet of technically-advanced jet bomber aircraft. Their sole purpose was to deliver nuclear weapons into the heart of the Soviet Union should the need arise, with crews being kept on constant alert. 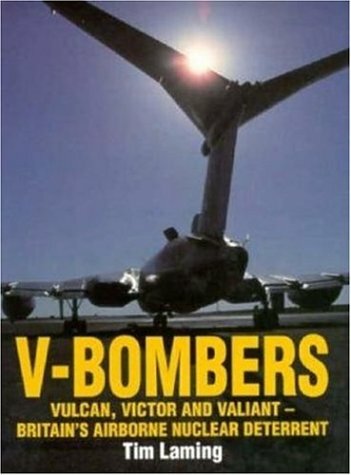 Laming tells how and why the V-Force was created, explains how Britains nuclear deterrent was kept ever-ready for action, and fully details Avro Vulcan, Handley Page Victor, and Vickers Valiant aircraft.